Being the founder, CEO of SpaceX, the co-founder, CEO of Tesla, co-founder of Neuralink and also being the co-founder of Paypal. Elon Musk is a business magnate, investor, and engineer. He is the founder, CEO and lead designer of SpaceX. He is also the co-founder, CEO and product architect of Tesla and co-founder and CEO of Neuralink. In December 2016 he was ranked as 21 of the Forbes list of the World’s Most Powerful People. In February he is named as 53rd richest person in the world by Forbes. He is the Founder, CEO and lead designer of SpaceX. He is also the co-founder, CEO and product architect fo Tesla and co-founder of Neuralink. He is a co-founder of Paypal as well. Elon Musk was born on 28th June 1971 in Pretoria, South Africa. He is the son of the Maye Musk and Errol Musk. He has two siblings name Kimbal is the younger brother who was born in 1972 and Tosca is the younger sister who was also born in 1974. He has Pennsylvania Dutch ancestry because his grandmother is British. His grandfather is American from Minnesota. In 1980 his parents divorced and he lives with his father in the suburbs of Pretoria. He attended from Waterkloof house preparatory school, and Bryanston high school and before graduating from Pretoria boys high school. In June 1989 before his 18thbirthday he moved to Canada. Elon Musk height is 1.88m and weight is 82kg. He has the balance and healthy body. Elon and his brother Kimbal started Zip2 which is a web software company in 1995. He co-founded X.com which is online financial services and email payment company in 1999. One year later the company merged with Confinity but was named as PayPal in 2001. In July 2017 he purchased the domain X.com from PayPal. He conceptualized ‘Mars Oasis’ a project to be land in the experimental greenhouse on mars on 2001. He founded Space Exploration Technologies or SpaceX in May 2002. He is the CEO and CTO of Hawthorne California based company. In 2006, NASA awarded SpaceX to continue the development and test of SpaceX Falcon 9 launch vehicle. He is the CEO of Tesla Motors. He has contributed in making the model, building and selling electric vehicle powertrain components so that automakers can produce electric vehicle at the affordable price. For SolarCity, he provided an initial concept and financial capital. SolarCity is a fully owned subsidiary of Tesla in 2016. He also committed to building a SolarCity advanced production facility in Buffalo, New York which would triple the size of the largest solar plant in the United States. He made a concept of a high-speed transportation system which reduces pressure tubes by linear induction motors and air compressors. He announced the design competition for students to build Hyperloop pods to operate on SpaceX – sponsored 2015-2017 Hyperloop pod competition. He announced the creation of OpenAI which was not profiting artificial intelligence research company. 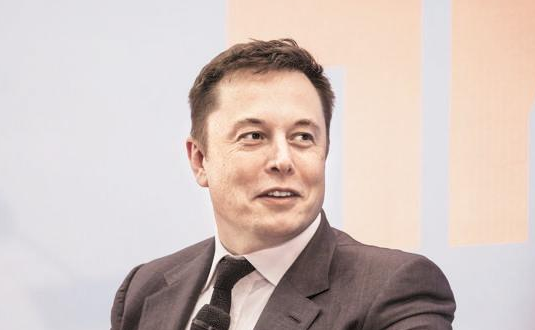 In 2018 he left the company to avoid the conflict on the role of CEO of Tesla. He co-founded Neuralink which is a neurotechnology startup company in 2016. He tweeted that he is going to build the tunnel boring machine while he was stuck on traffic on 17 December 2016. The company was named ‘The Boring Company’. In February 2017 the company started to dig. He announced a new comedic media venture named as ‘Thud’ in 2018. He created a website where users could rate the truthfulness of the specific article and named it as ‘Pravda.com’. He bought the site on 25 May 2018. He provided assistance to rescuers during the Tham Luang cave rescue by ordering his employees to build a ‘Kid-size submarine’. McLaren F1 was owned by Elon Musk in which he crashes while it was uninsured. Aero L-39 was owned previously and jet trainer aircraft was made by a Czech. In 2005 film Thank You for Smoking was registered to Musk (N900SX) and the 1994 model Dassault Falcon 900 aircraft was used. In his pane, he is the cameo as a pilot. Car-submarine from the film he plans to convert. In 2004 Musk attended the Burning Man festival. He had said that he first thought up the idea for SolarCity at the festival. Elon Musk sister is a filmmaker. She is the founder of Musk Entertainment. She has also produced various movies. Elon Musk wants “to die on Mars, just not on impact”. Elon Musk net worth is $20.1 billion. He is the 80th richest person in the world. Elon is the founder, CEO and lead designer of SpaceX. 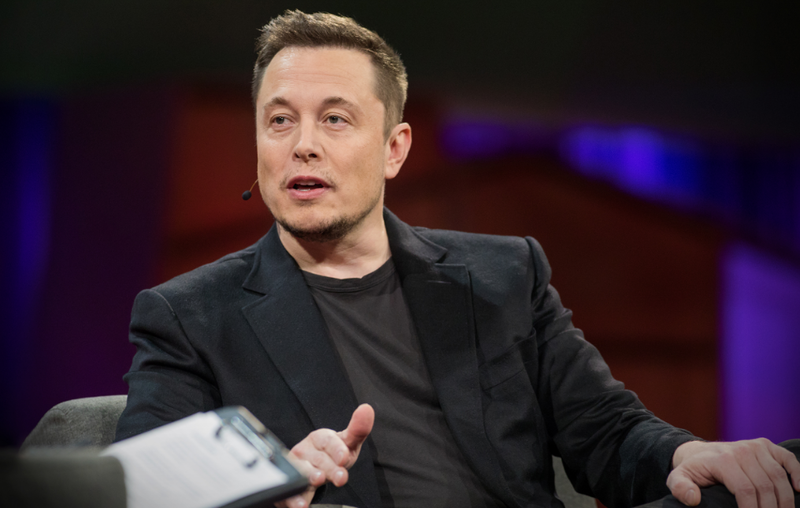 He is also the co-founder, CEO and product architect of Tesla and co-founder and CEO of Neuralink. In December, 2016 he was ranked as 21 of the Forbes list of the World’s Most Powerful People. I n February he is named as 53rd richest person in the world by Forbes.